Early in January, I received my proofread copy of the revised draft of my first book, Dragon Shadows. I’ve been going through those edited changes, fixing verb use and typos. I deliberately put the book aside in November and started plotting out it’s sequel so I could distance myself from it. This has helped me see things I need to improve and change, resulting in some bigger changes with the book now that I know what happens in the sequel (LOL). For example, the introduction of my heroine, I’ve moved from chapter 4 to 2 because I felt it was far too late into the book to happen. I also changed that chapter to be more active, as well as writing in several new scenes, so readers can better understand the reason for some of her choices. I really appreciate the kindness my three beta readers showed me because I would have been far more ruthless on my book! 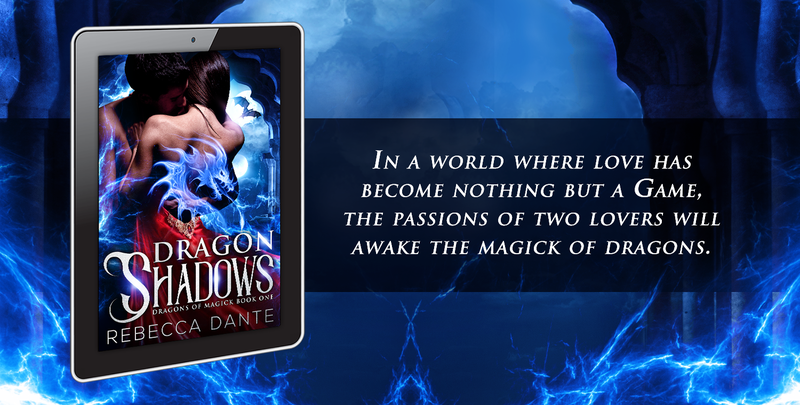 It looks like I am on track of getting a proofed book cover in mid April so I am planning for a mid-May self publishing date of Dragon Shadows and a mid-September publishing date for its sequel, Dragon Secrets. In December, I’d love to have a collection of short stories and vignettes based on scenes from the books seen by the viewpoint of other characters or expansion of characters that readers have said they want to hear more from, such as Tipa or the three grandmothers.